How do your closest friends describe you? What about your colleagues? And society? Labels are complicated, communication is challenging, identity is nuanced. None of us are exactly as we appear to strangers, friends, or even ourselves. And yet, now more than ever we are all trying to be seen. 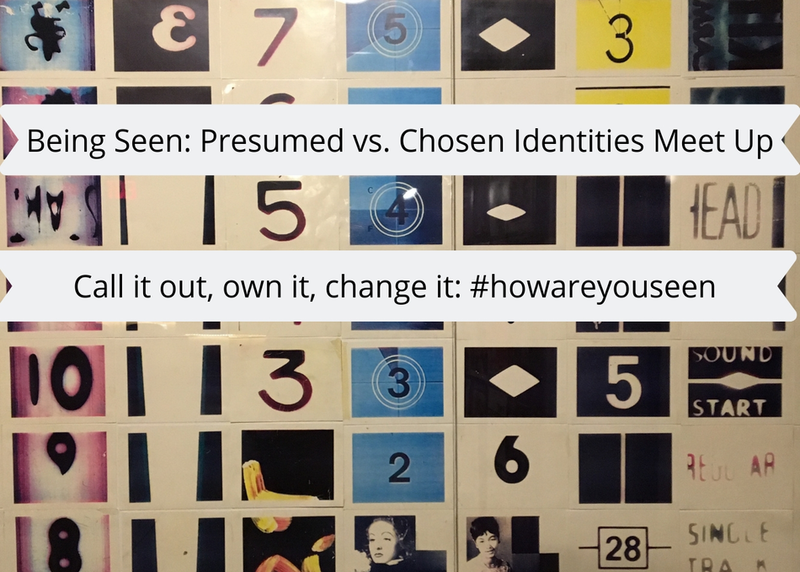 How we choose to identify ourselves is an important part to being seen. But what about when we want to opt out of the given structure and categories? Join us for a discussion on identity in relation to ability, class, employment, gender, race, and sexuality. Call it out, own it, change it: how are you seen? This conversation is part of a larger project, The SEEN Podcast, available on wherever you listen to podcasts.